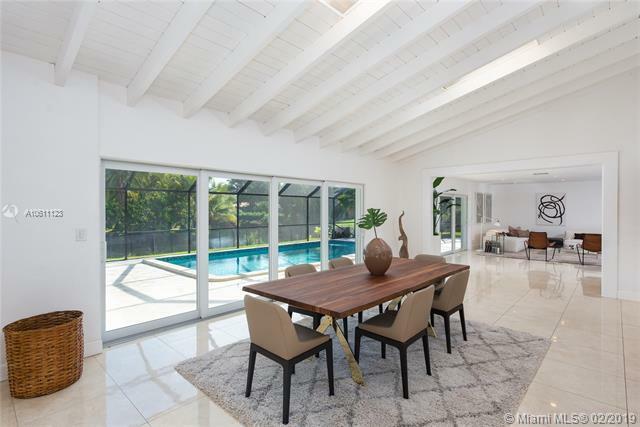 Create your own private haven in this beautiful home in Prime Pinecrest location! 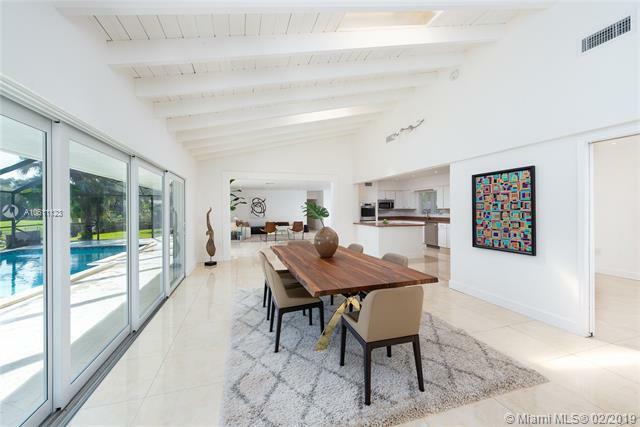 This home has been tastefully updated and has a contemporary feel. 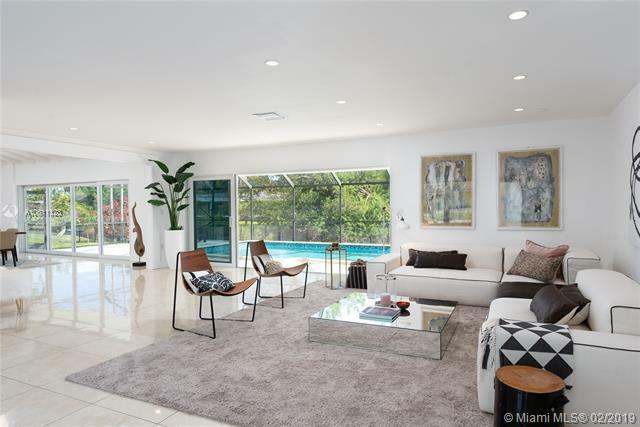 Flooded with natural sunlight, it offers wonderful views on the crystal blue pool and the canal. Open living area concept with vaulted ceilings in the dining area and an EXTRA playroom/study/TV area. 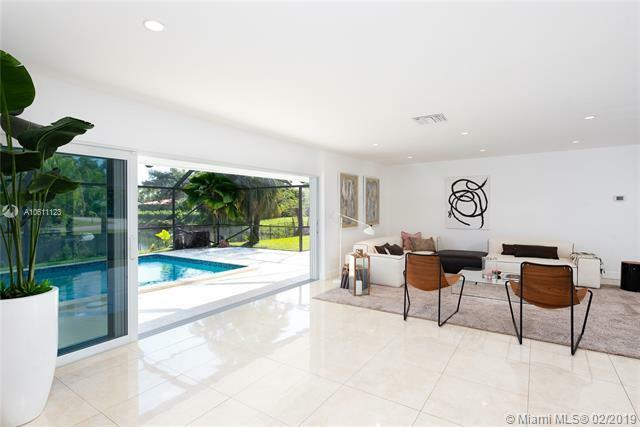 Bring the outdoors in (canal and pool area) thanks to top of the line high quality doors that slide and stack on either side of the living and dining areas. New impact resistant windows and doors throughout, new roof, new floors, new AC, new sewer pipes under the house. You will love this house! CoralPine Park, Royal Palm Tennis Club and Pinecrest Elementary are minutes away (please verify School boundary for Pinecrest Elementary).